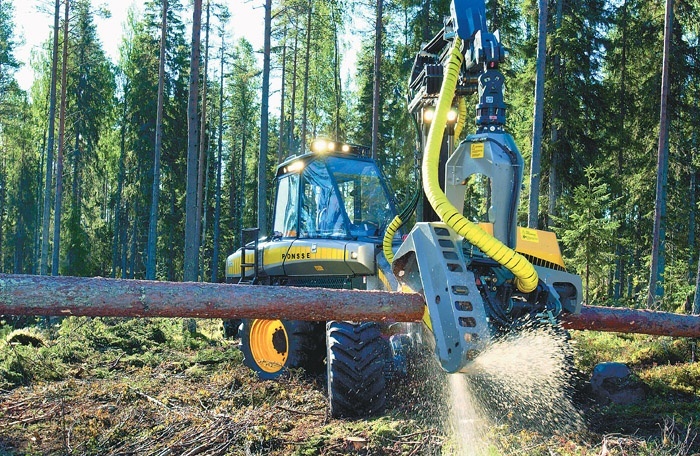 Timber Harvesting’s May/June issue spotlights harvester-processor heads, which seem to be appealing to more and more loggers from coast to coast. The issue provides a product focus for readers to take a look at what these attachments bring to the table. 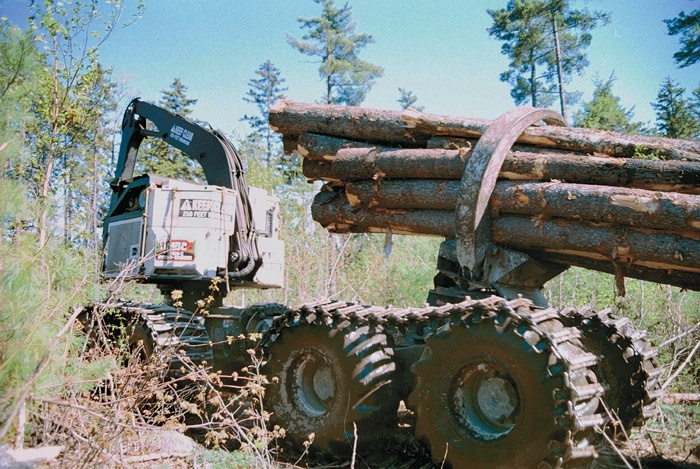 Also featured are Usher Land & Timber, Inc., which is the Forest Resources Assn.’s National Outstanding Logger for 2003, and Maine’s Treeline Inc., which is characterized by clambunks and custom delimbers. A preview of the All American Loggin’ Demo reveals that the event is expecting a strong turnout, and Ponsse USA Inc. is highlighted for committing to expanding CTL in the South. An article discusses how the industry is taking safety seriously and emphasizing training and accountability. The harvesting strategy applied on a Treeline, Inc. job site is not ordinary in the region. That’s because owner Brian Souers is fully committed to the concept of delimbing in the bush, even to the extent that much of the logger’s iron is customized to meet that objective. “Most people use the delimber at roadside and bring the wood to it, but we take our delimber right up the skid trail,” states Souers. Slowly, interest in cut-to-length harvesting appears to be stirring in the heart of the South. In little more than a year, Ponsse USA Inc. has placed five harvesters and five forwarders in Alabama and Georgia. In support of these machines and to demonstrate its commitment to the expansion of CTL in the Mid-South and Southeast, Ponsse established a parts and service facility here last September. The story sounds like the plot of a horror movie: A man is crushed to death inside a chipper, which was turned on while he was inside. Unfortunately, this story is true. The incident occurred in April 2001 on a job site in Georgia. The victim was inside the chipper, replacing chains in the infeed section, when another operator, unaware of the man’s presence, started the machine. Friday, March 28 through Tuesday, April 1, 2003 found approximately 40 loggers representing 25 states across the country bringing their issues to Capitol Hill in Washington, DC. 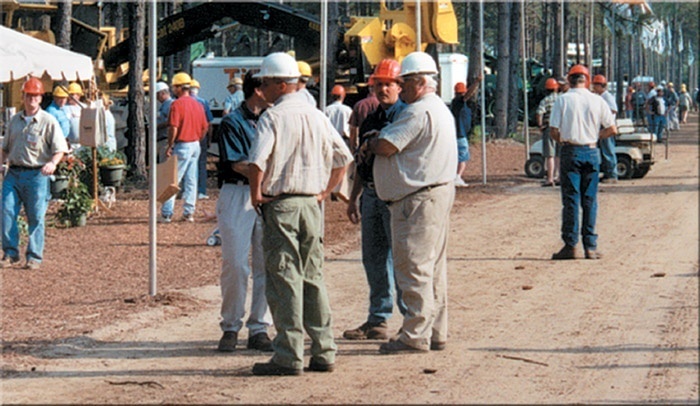 The loggers found themselves enjoined in promoting President Bush's Healthy Forests Initiative, seeking assistance in creating low-grade wood markets for the production of biomass fuels and cogeneration facilities, as well as attempting to get legislation adopted that would allow them to haul state legal loads on the Federal Interstate Highway System. 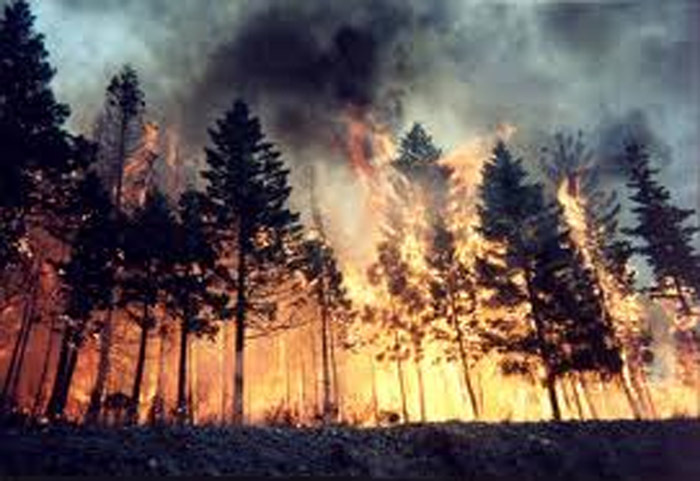 Commercial logging of dead and dying trees from last year’s massive Biscuit fire in Oregon would triple the target amount of timber to be cut annually in the Siskiyou National Forest under a U.S. Forest Service proposal. Salvaging valuable timber, reducing the chances of catastrophic fires and planting Douglas firs on ground unlikely to quickly recover are the major goals of the Biscuit fire recovery project. Several years ago, I had the privilege of writing about Log A Load For Kids when it was just getting off the ground. No one could have imagined then that it would generate millions and help hundreds of hurting children and their families in 30 timber producing states every year. That the public gets a glimpse of loggers as caring, sharing people is a bonus. To some he is a just another successful sawmill man. 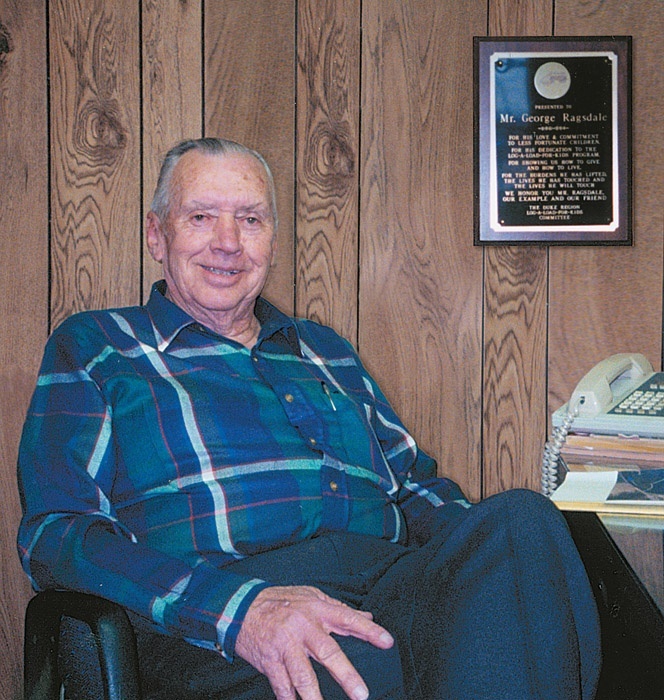 Others see him as a dedicated proponent of the forest products industry. To thousands of sick and injured children, he is an anonymous benefactor. I prefer to call North Carolina’s George Ragsdale “Mr. Log A Load,” seeing that he ably personifies the incredibly successful Log A load For Kids program. 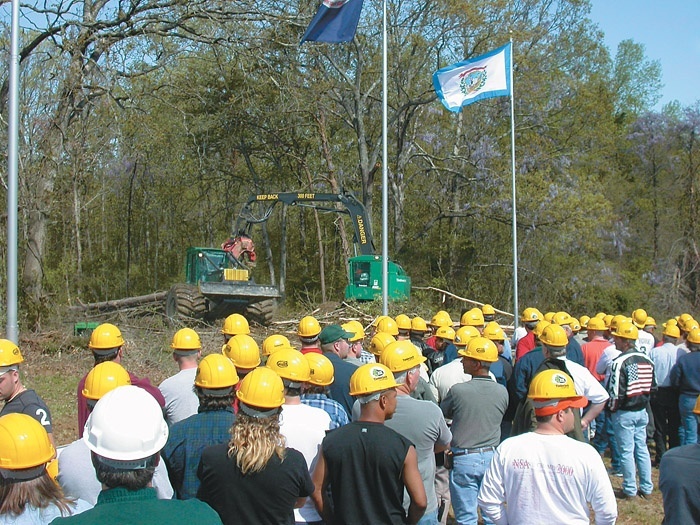 Rolled out in March and April at three locations, John Deere/Timberjack’s spring “Timberjack in the Woods” marketing party attracted approximately 2,500 from a dozen states, galvanized relationships among customers, dealers and the manufacturer, resulted in machine sales and raised more than $45,000 for Log A Load For Kids. Paul Hale of Bloomburg, Tex. recently assumed duties as the Texas Logging Council’s (TLC) Coordinator. 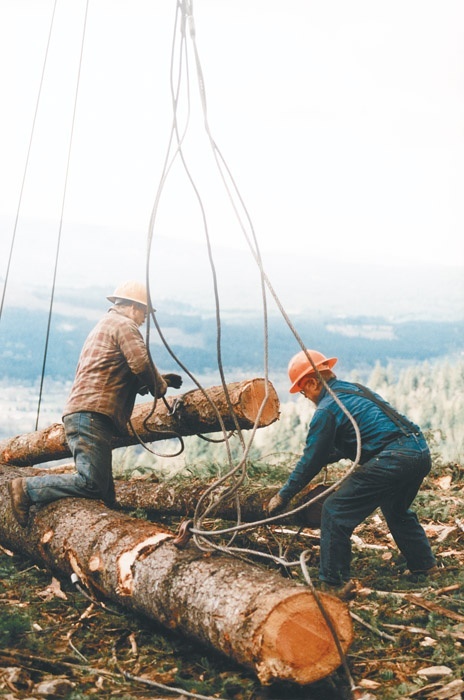 Hale, a former logging contractor, equipment dealer and timber buyer, brings to the position a knowledgeable background in logging and logging issues. 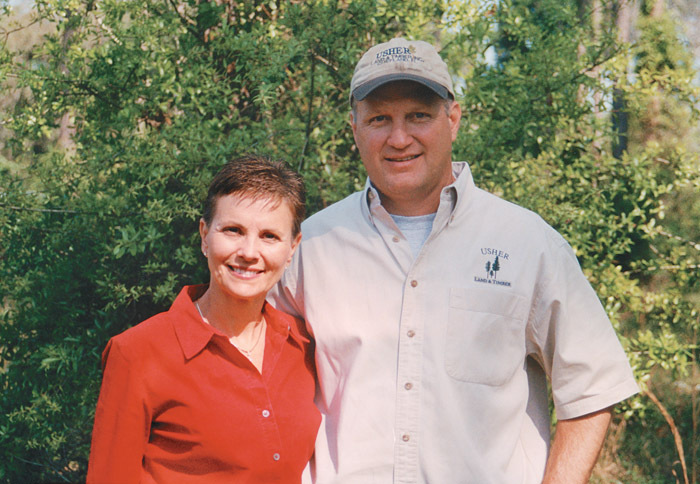 “Paul has been a member of the Texas Logging Council for a number of years,” says Ron Hufford, Executive Vice President of Texas Forestry Assn., of which TLC is a part.